My kids and husband love all of the decor and enjoy every piece I put out. 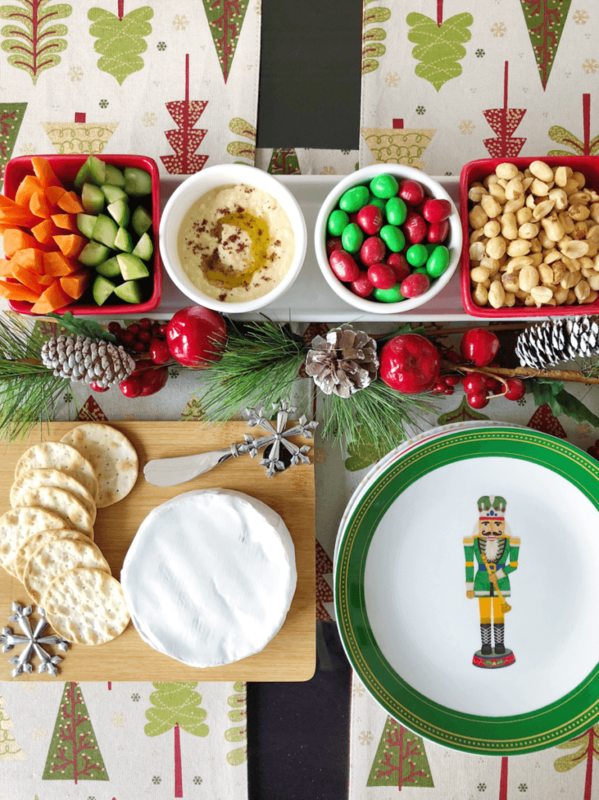 How fun is it to eat off of Christmas plates and being surrounded by the colours and scenes of the season for a few weeks a year? For the first time, I added the coordinating table runner. It’s a great way to create two additional place settings at the table should guests drop by for dinner. The runner can also be used on a kitchen island, a dining room sideboard, or a coffee table as a colourful base for appetizers. 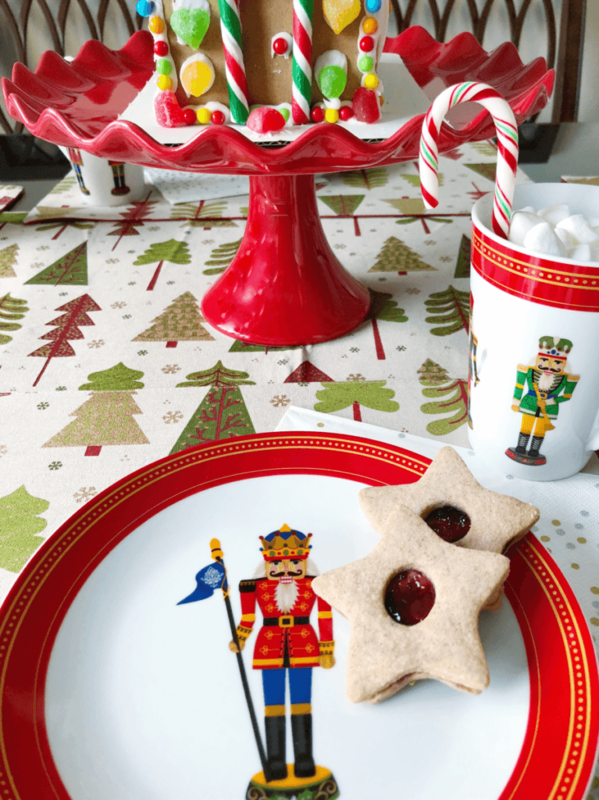 For breakfast, lunch, and dessert, we love using these nutcracker-decorated plates! The matching mugs can be used for milk or hot chocolate, coffee, or tea. 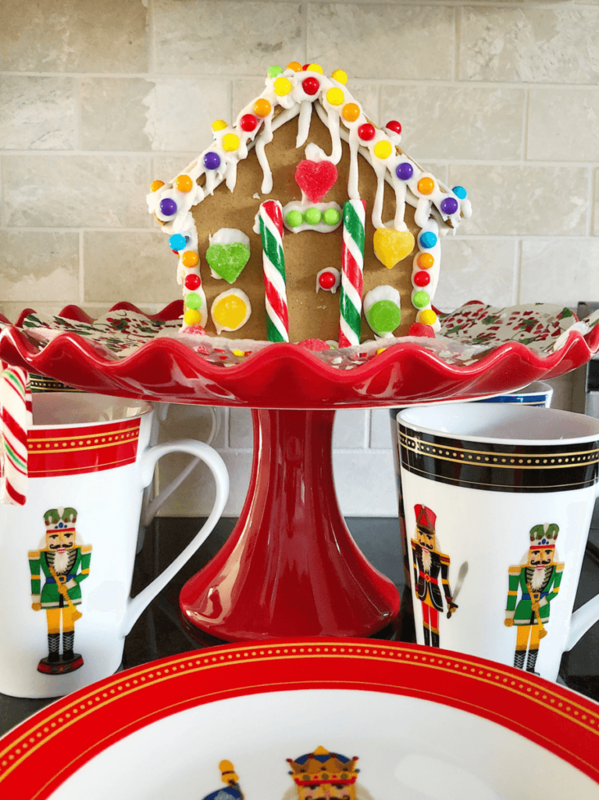 These pieces perfectly reflect the magic of the season. I keep the plates right on the countertop next to the stove for many weeks every year and my family appreciates that they’re handy and out! 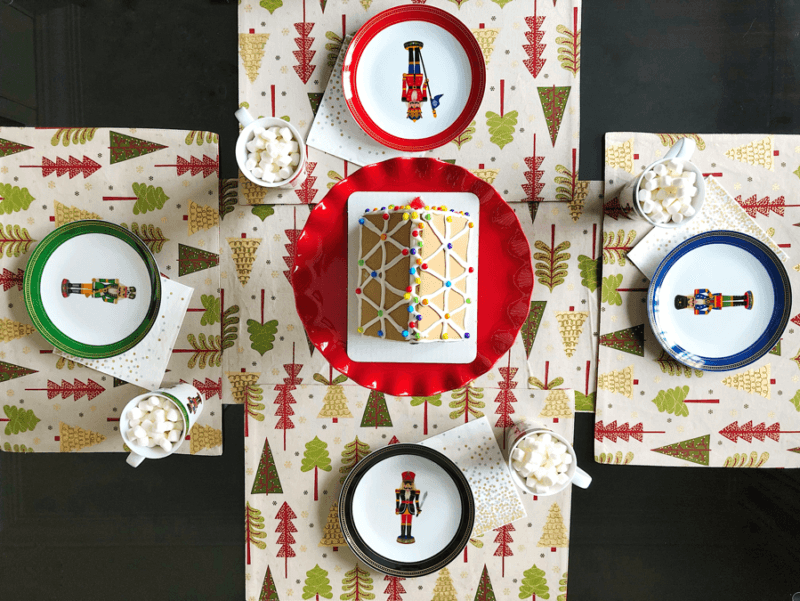 These tea towels match the placemats and spread the festive tree theme around the kitchen. The polka dot oven mitts, in complementary colours to the placemats and table runner, add an element of fun while we’re baking and cooking. 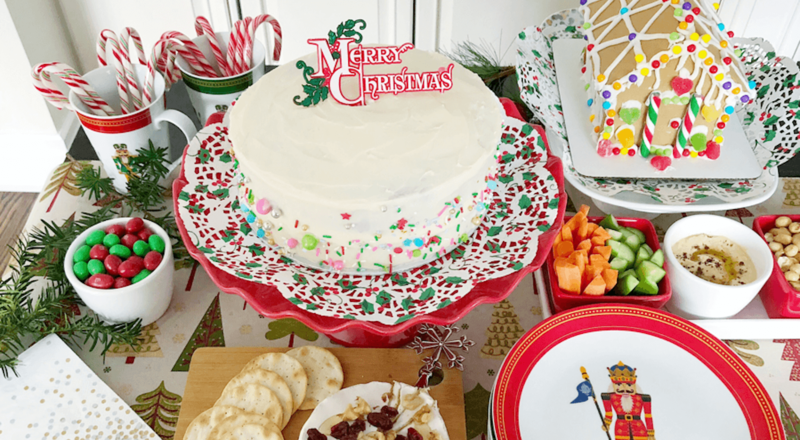 We bake and entertain a lot this time of year and this scalloped cake stand displays all of the fun goodies. I like the height it adds to any food spread. 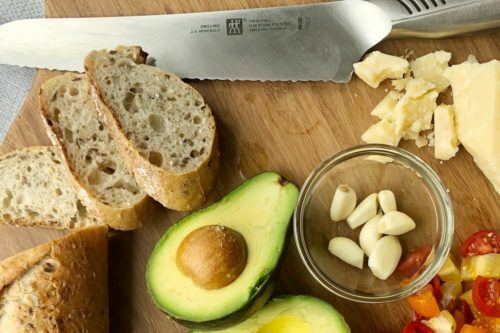 It can be used for sweet treats or savoury appetizers. 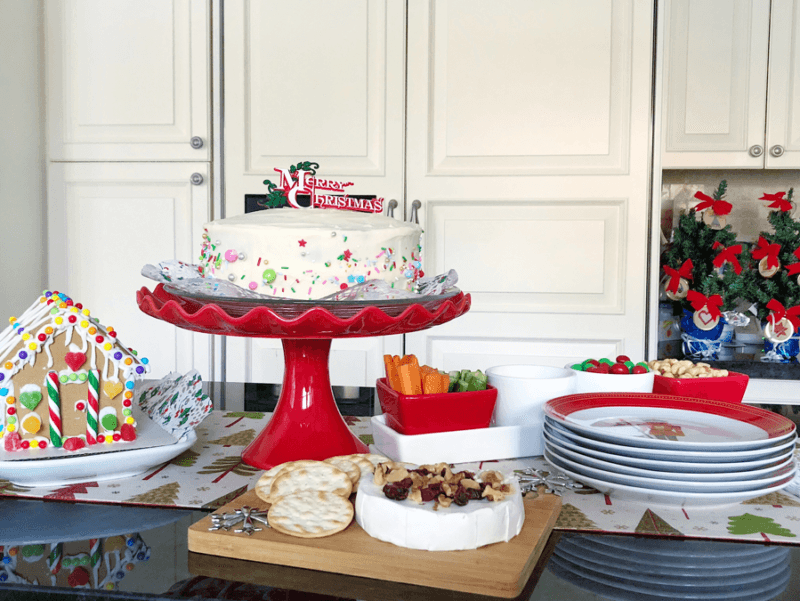 This 5-piece red and white set of 4 bowls and tray is one of my favourite new holiday pieces. 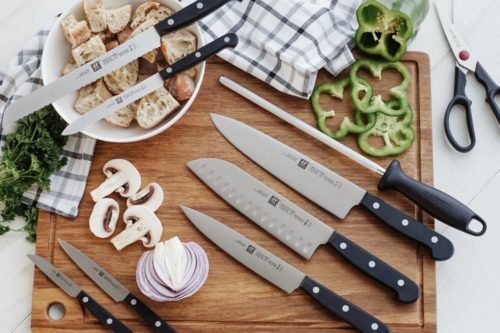 It’s the right size for putting out both healthy and fun options for my family, and it’s dressy enough for guests. Here, I’m showing hummus and veggies as well as chocolate and nuts for a sweet option. 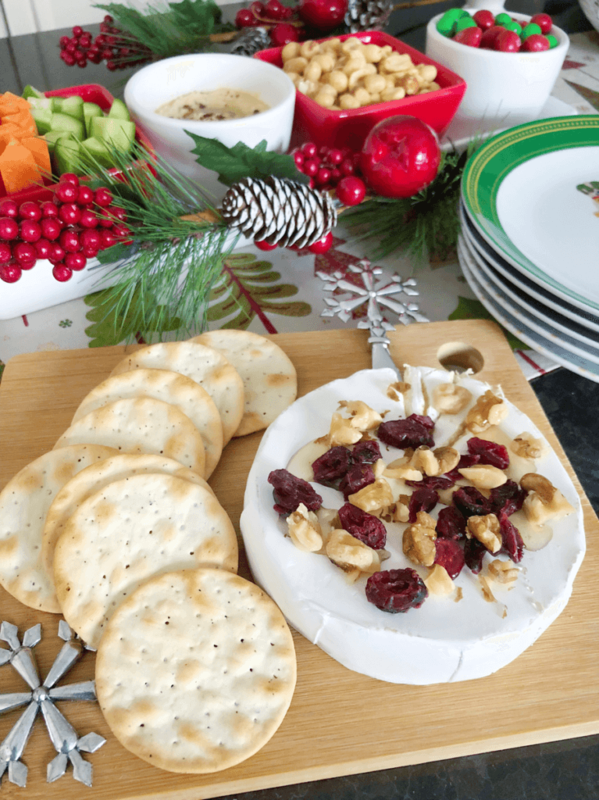 Because we spend even more time in the kitchen around Christmas, I picked up this bamboo cheese board to showcase a yummy and simple snack of Brie, cranberries, walnuts, and honey. I like the size because it’s easy to pull out and use for after-school snacks as well. Finally, one of the things that both of my kids love doing is putting together a gingerbread house. It’s a fun and relaxing activity. There’s also something nostalgic and whimsical about having this little house in the kitchen, just waiting to be eaten, bit-by-bit. 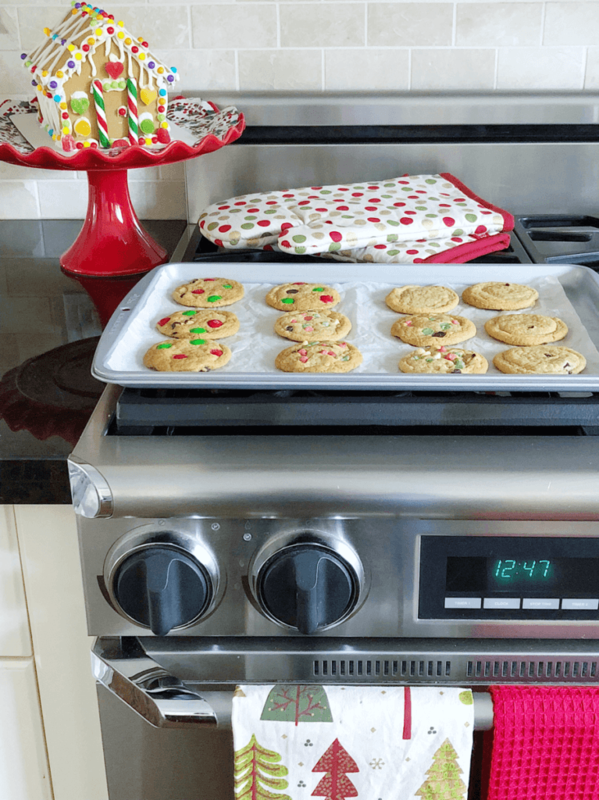 I hope you’ve gotten a few new ideas about getting your kitchen outfitted for Christmas. It’s all about embracing the spirit of the season while elevating the holidays on a daily basis! 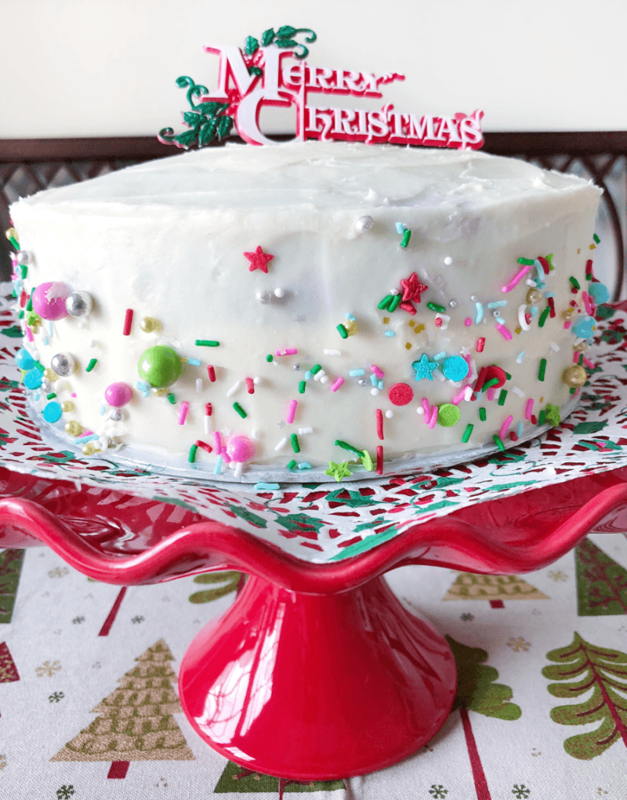 You can see all Mary’s picks for holiday decor and baking here. 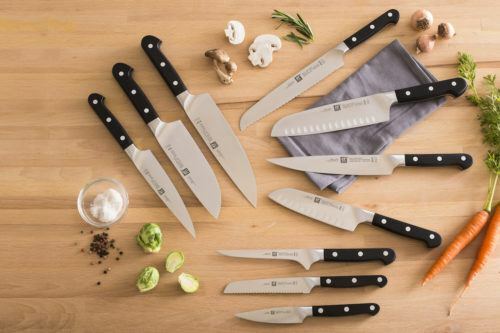 Searching for more festive inspiration? Keep up with all things holiday by following us on Facebook and Instagram! Have your own gorgeous festive inspiration? We want to see! Share with us on social media by tagging @KSPStuff and using #loveKSP!